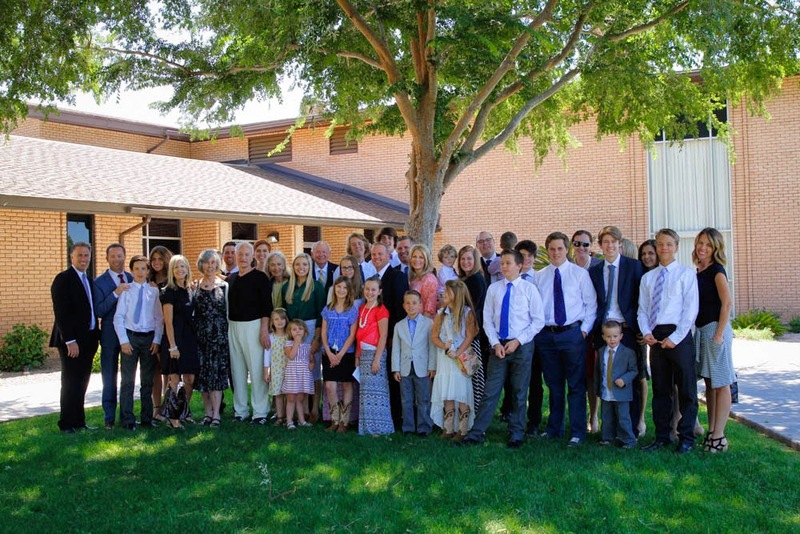 This amazing group of friends and family showed up last Sunday to hear Sadie's homecoming talk and welcome her home. Feeling the love, I tell you! And now, I start my next adventure….parenting an adult child as Sadie prepares to take on life after a mission. I have complete confidence in her. But, when her date showed up on a motorcycle last week to pick her up, I struggled a bit. Me to Gregg, "Do you know he's taking her on a motorcycle?!?" Gregg, "Babe, she's an adult, remember?" I still don't have to be happy about that all the time.